A Solid Shampoo Bar is both great for everyday and as a Travel Buddy! 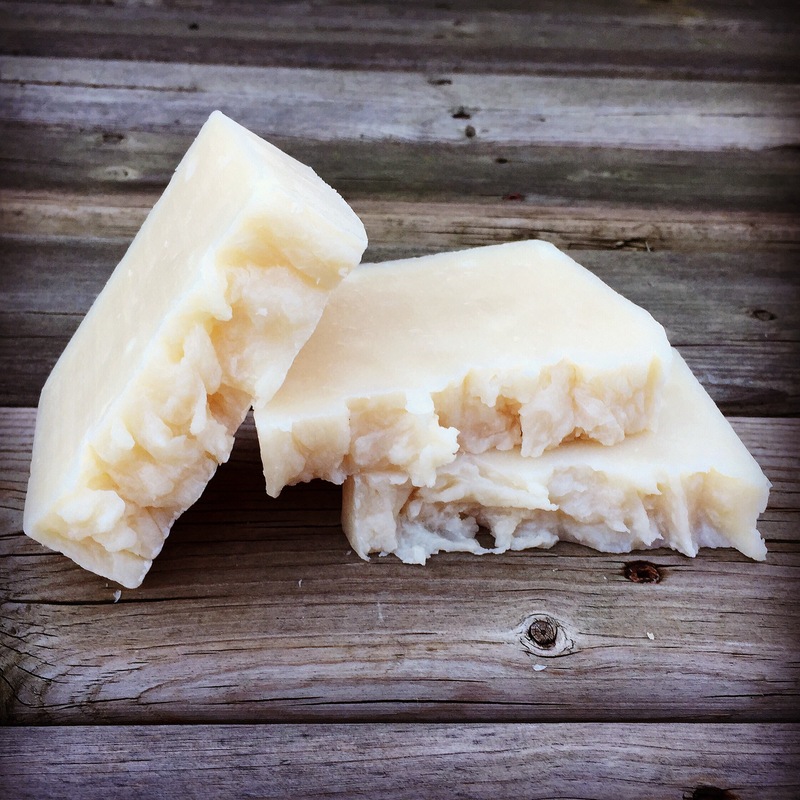 I told you just over a month ago that I made a new Conditioning Shampoo Bar. Even though this recipe is from my wonderful soap making teacher, Rene Whitlock (http://www.soapmakingschool.com/), and she told me it is one of her best sellers; I must admit, as will ALL natural products that I set out to create and then test, I have my reservations until I’ve tested it myself and others have used it. After a month of daily use, I am here to report that it is actually a really awesome product and I plan to make more scents available for this Summer 2015! This bar really cleans the hair, it doesn’t leave a residue and it doesn’t require any additional conditioner*! I have had others test it and tell me the same! I have also personally tested it as a shaving ‘cream’ and as a body bar for it’s every day use and travel effectiveness for a person who wants to travel light. Thumbs up on all accounts! I took it with me on my recent trip to Venezuela and found that it was just perfect. I didn’t need to take up much shower space with my ‘things’ and I didn’t have to remember so much when I packed. Want to try it for yourself? Not only do I guarantee 100% satisfaction on your purchases on my products, but I also am offering this amazing 4 in 1 bar for 20% off for the rest of the month of April (2015). Use code 4in1bar at checkout on our Etsy page. Let me know what scents you would be excited to try – right now we have Rosemary-Peppermint, but more will be coming in Summer 2015! *As I note in the ‘how to use’ section of the Conditioning Shampoo bar, using additional conditioner will depend on why you use a hair conditioner. If it’s for dry hair or to increase shine, then this stuff works great. If it’s for very tangle prone hair, then you may still wish to use an additional conditioner.